That's from the ST yesterday. No surprise even in an environment when religion is becoming more prominent in our society and elsewhere as well. 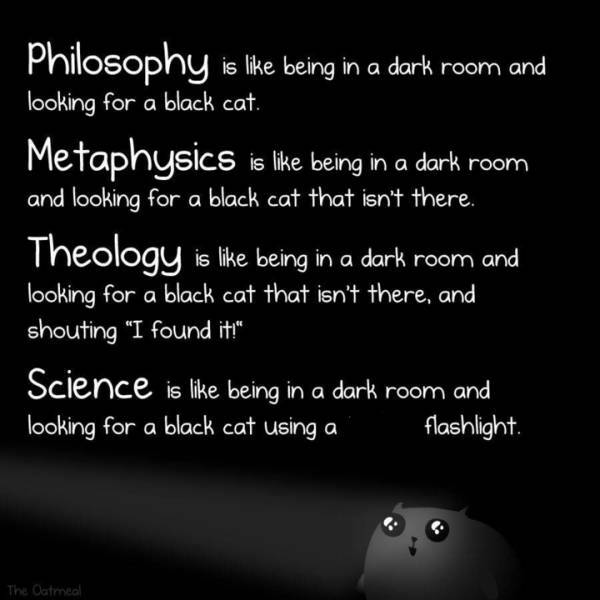 Religion is so important that it has even been hijacked for all sorts of ends especially politics. 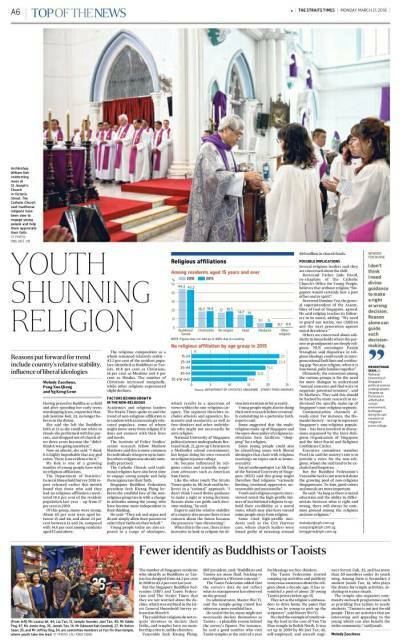 However among many families the young on balance are less interested than their parents are about religion. Yesterday my brother in law shared this from George Takei page. Wifey did the same today! Pretty much saves me a lot of work explaining to myself and recording it here. In other words it is commonplace to find intellectual dishonesty and hypocrisy in theology. People are more self deluded than enlightened. Unknown to them they also become vulnerable to mischievous non-faith ideas dressed up as holy thoughts which would be used to foment trouble in society, typically through narrow mindedness and exclusiveness. Often claiming they have a monopoly of the truth and ultimate wisdom. I am glad the young are less religious. Get your faith right and stay honest, or else don't commit to any.